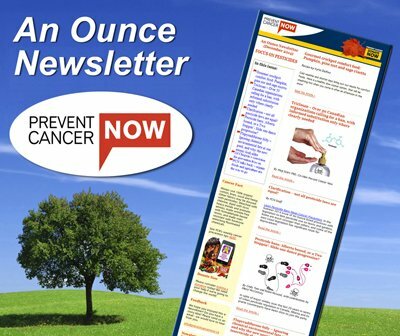 There has been so much happening on the cancer and cancer prevention front these past few weeks, it is hard to decide what goes first in this issue of An Ounce. 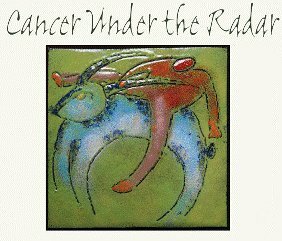 Some stories came out of the blue, such as the US President’s Cancer Panel’s report on links between cancer and the environment, which had longtime cancer prevention activists (like us!) pretty excited about the high profile response…at least until the American Cancer Society held sway with most mainstream media.